Focused on the role of Islam as a religious, economic, social, and political force in the Indian Ocean world, this text provides a world history lesson stretching through several centuries. 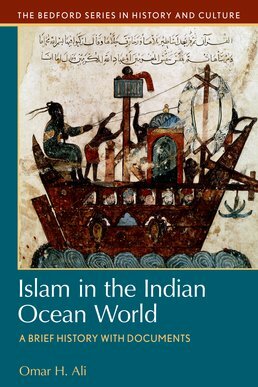 Islam in the Indian Ocean World offers insightful commentary on how Islam changed the Indian Ocean world and vice versa. Omar H. Ali (Ph.D., Columbia University) is associate professor of comparative African diaspora history and interim dean of the Lloyd International Honors College at The University of North Carolina at Greensboro. He is the author of Malik Ambar: Power and Slavery across the Indian Ocean and wrote the essays for the exhibit "The African Diaspora in the Indian Ocean World" for the Schomburg Center for Research in Black Culture at The New York Public Library, adopted by UNESCO as part of the "The International Year for People of African Descent." 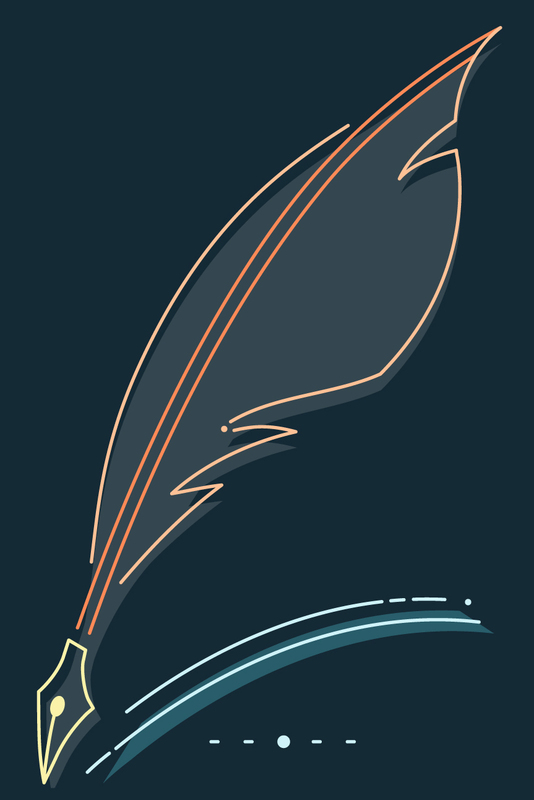 Along with colleagues at his university, he founded the Islamic Studies Research Network. His work examines the intersection of the global African diaspora and Islam.